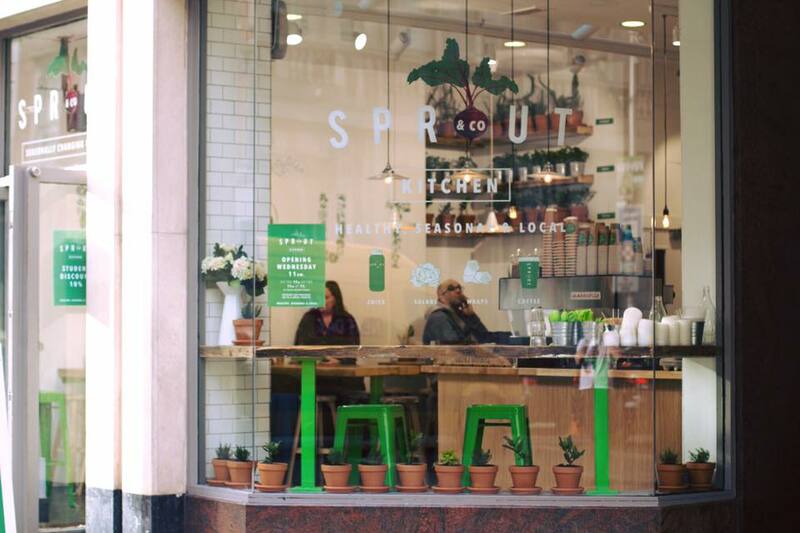 Jack Kirwan of Sprout & Co. has just opened Sprout Kitchen at 63 Dawson St., Dublin 2. 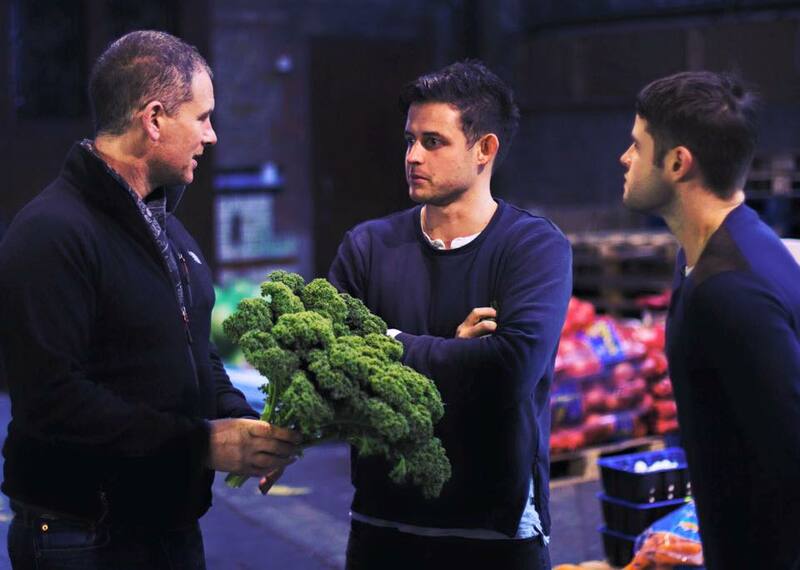 A graduate of the January 2012 12 Week Certificate course, Jack went on to launch a juice bar at Avoca in Rathcoole with his brother Theo, and together they have built a very successful business distributing juices nationwide. 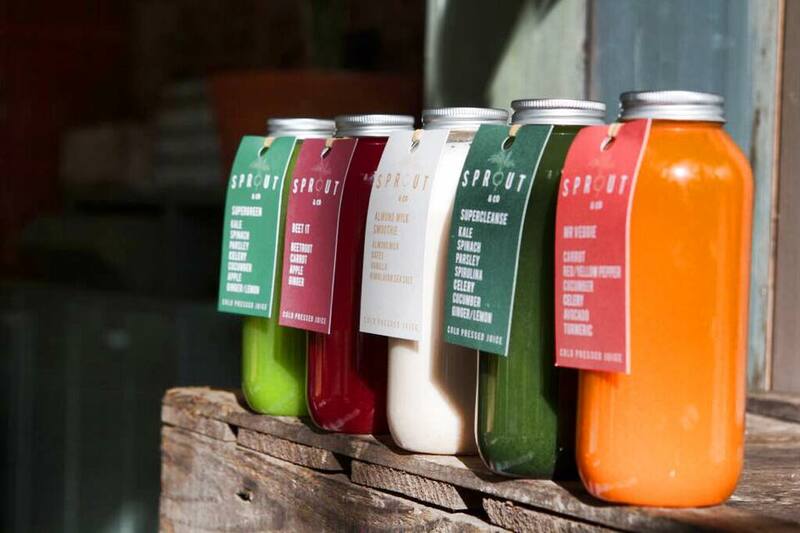 "Sprout & Co was started as a fresh juice bar October 2013 when I was 23yrs old. I studied at Ballymaloe Cookery School after finishing university in 2011. 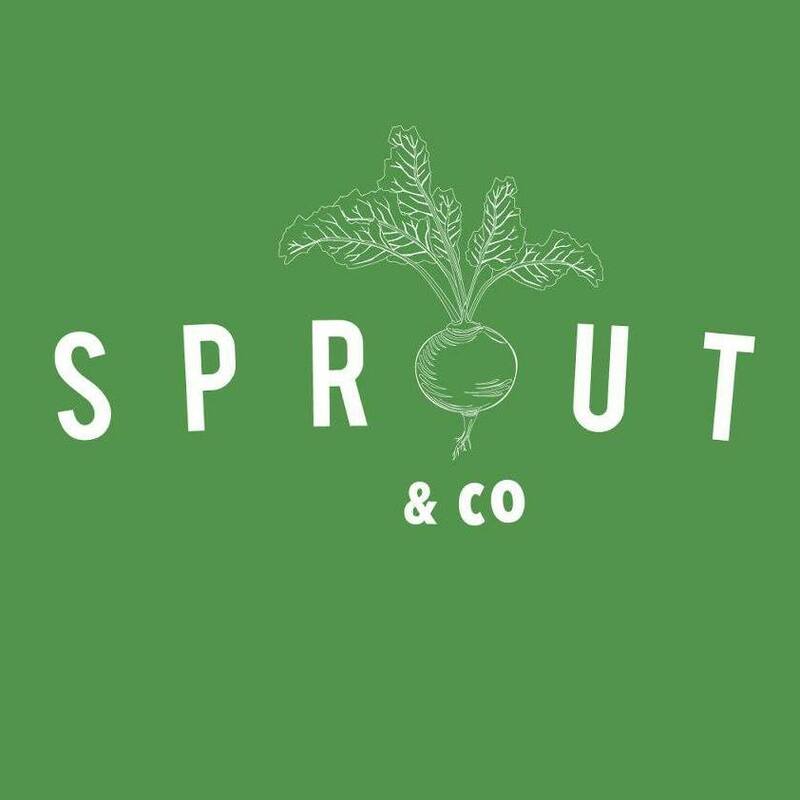 Funnily enough, it was whilst making tomato soup in Ballymaloe that the idea for Sprout & Co came about. At Ballymaloe you cook with ingredients grown on their farm and it was there that I developed a keen interest in using locally grown produce to make great food. I couldn’t quite believe the difference in flavour that you get from something just picked versus what you buy in a supermarket. This is what set me on the journey creating Sprout & Co Kitchen. We set up our first store in November 2015 on Dawson St. Since then we’ve gone on to open 7 stores and have a team of 100+ people working with us. 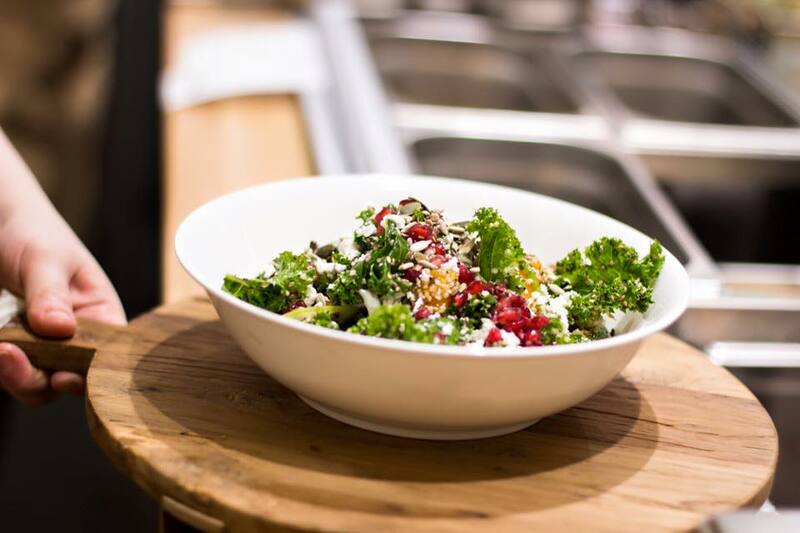 At Sprout & Co our food revolves around the changing seasons, we find the freshest local produce available to us, make it taste great and serve it in a fast and friendly way. "